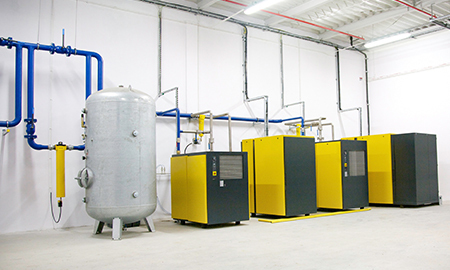 Information about compressors, compressed air systems and how they work. 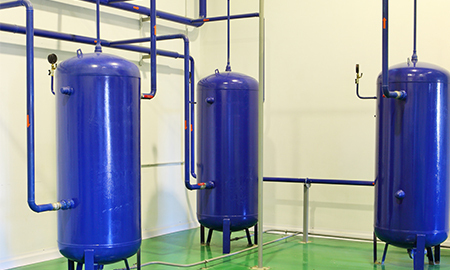 All these articles are written by specialists in the compressed air industry with the aim of passing on some of their experience and knowledge to help people get the most out of their compressed air systems. Please feedback your comments and thoughts. 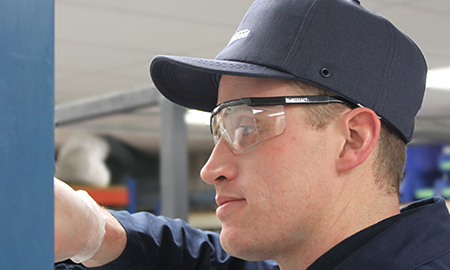 Whats in a compressed air system service?